There's been a theft at Puzzle Hall and everyone at the party must turn detective and discover the identity of The Jewel Thief! 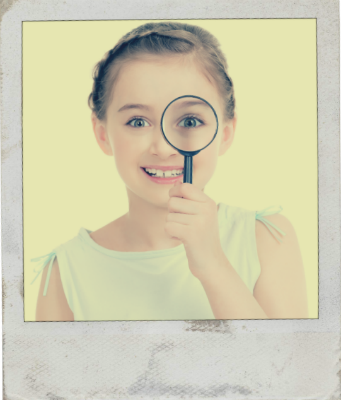 Our most popular mystery party is perfect for children aged 7 to 11 although we know younger guests love to join in too. There's no role play needed (unless you want to), no lines to learn and you can invite as many or as few party guests as you want! Meet our seven shady suspects, one of whom is The Jewel Thief, uncover clues to clear them one by one with each of the fun activities included in this download. This hour-long party entertainment (90 minutes if you choose to add a recommended craft activity) is great fun for kids and we've made it easy for you to grab their imagination and lead them through this fabulous story. Links to craft activities to make the fun last even longer!